This is my favorite time of year. I love the crisp October mornings, even if we’ve not really had one yet. To walk in behind Apsey Brook, in on the level, boots breaking the ice skim on the puddles, crisp air in your nostrils, its as close to perfect as I can imagine. The only downside is the smell of the goowhitty leaves and flowers both alive and dead giving off their distinctive smell. What is goowhitty you ask? Go Whetty? Gole Weddy? Many pronunciations, but as for what it is, well its….. goowhitty! Everyone knows that! Well actually its a combination of plants, or one with many names, or… I’m confused. In any event its Labrador Tea, Lambskill, and Sheep’s Laurel. Though one or more of those may be the same thing! 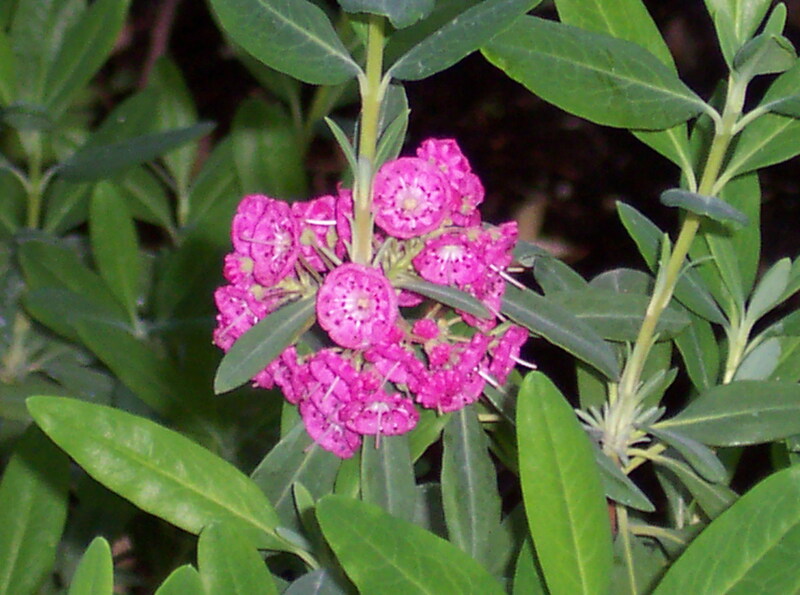 One of the plants at least is https://en.wikipedia.org/wiki/Kalmia_angustifolia. Whatever it is, I think every rural Newfoundlander knows the smell. Its not really a bad one, but something we’re all familiar with as we traipse through the woods, to the pond, to the berry barrens, to our heritage. If you get a chance, take a walk in the quiet woods soon, smell the goowhitty, play with the ice skim on the puddles, be a kid and pull it up and look through it like glass. Smell the frost, the salt air, and be at peace. There’s no feeling like it. No other sense is as powerful as that of our sense of smell. This brings back so many wonderful memories of going in the woods with my dad to berry pick, go troutin’, setting rabbit snares or just to have a drop of tea with the water boiled up in an old fruit can hung over the fire using rabbit wire. Since I’m too far away to go in the woods, this is the next best thing to being there.